One of our main objectives is to continually source out ways for our drivers to reduce their operating costs. Along with educational pieces that focus on, for example, fuel consumption optimization and truck & trailer preventative maintenance, we also have several programs that can help keep drivers wallets more full. 1. 7 Day Pay – this is our standard payment term. Get paid in 7 days after delivery with NO FEES! Call for more details! 2. Pulp Thermometers – the prized possession of any driver’s toolkit. All produce loads MUST be pulped at pickup and delivery. This tool is so valuable because using it will prevent exposure to claims and other additional costs. Need to get your hands on one? UWC has FREE pulp temperature thermometers available for pickup right now at TC Trans. 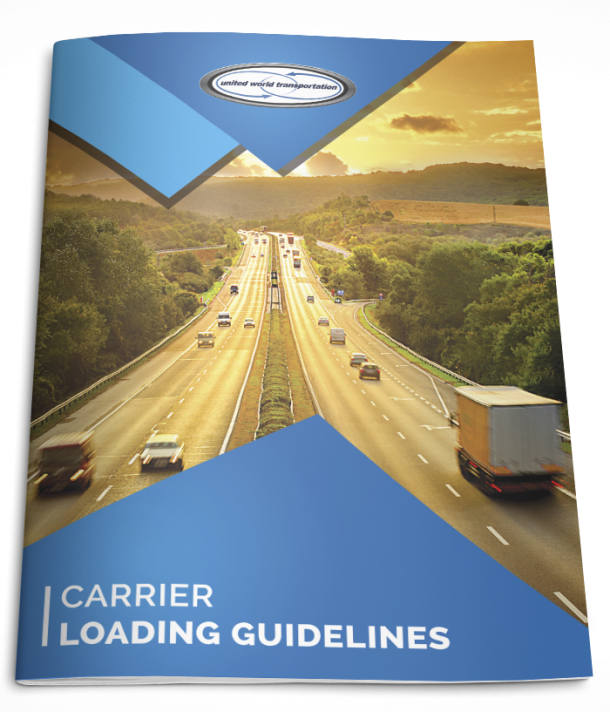 While there, you can also pick up copies of our Carrier Loading Guidelines and Product Temperature Guidelines. 3. Paperwork forwarding – there are two options currently available that let you send your paperwork to us for FREE. Use either the TRANSFLO Express truck stop scanners, that are available at over 800 truck stops nationwide, including ALL Pilot and Love’s. Or, even better, send us paperwork for FREE from wherever you are by using the TRANSFLO Now! Mobile app, available for download on the iTunes App Store or the Android Market. Check out last week’s blog post for more information on this new service, or contact us for more details! We strongly encourage all our drivers to use either one of these services, as it saves you hundreds of dollars a year versus pay per page faxing! Free is key! Take advantage of all these programs today!!!! Looking forward to the long weekend? Many of us will be training hard for the Vancouver Sun Run (9 days to go!!) and spending time with friends and family. But as always, our office will be fully staffed 24 hours to assist our customer and carrier partners. We hope everyone has a great Easter Long Weekend!